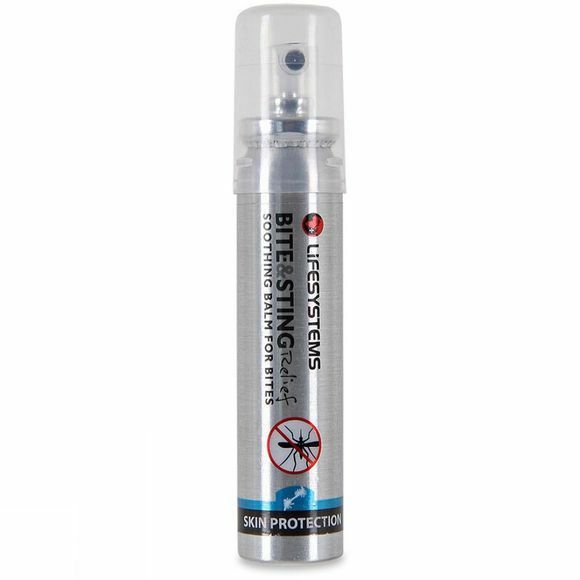 The Bite and Sting Relief from LifeSystems is a piece of kit that you won't miss if you don't need it, but when you do need it, you will be sorry you didn't pack it. An easy and effective way of cooling and soothing the skin in the event of a minor bite or sting from plants and animals across the world. Instant irritation relief right there in your pack.